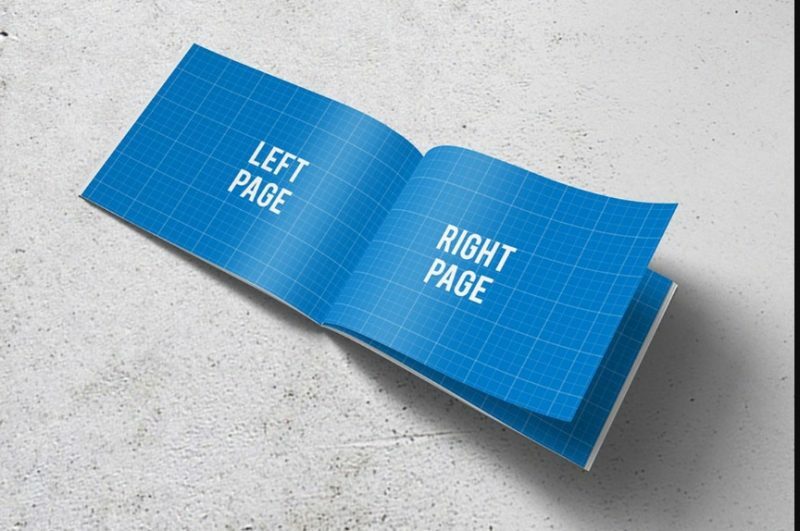 22+ Booklet Mockup PSD Designs. 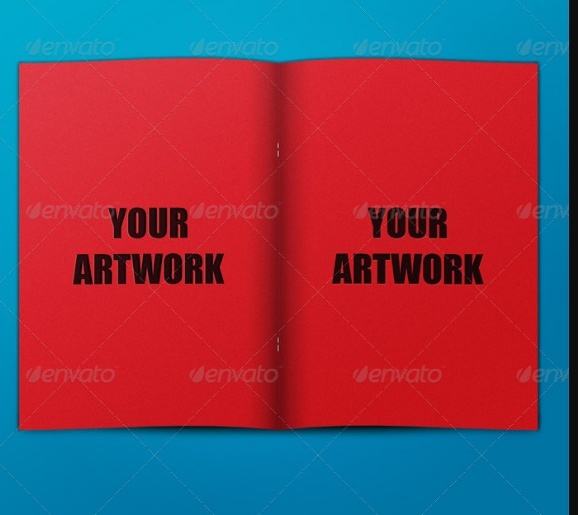 If you are searching a booklet mock-up to present your print design on it then you are at right place. 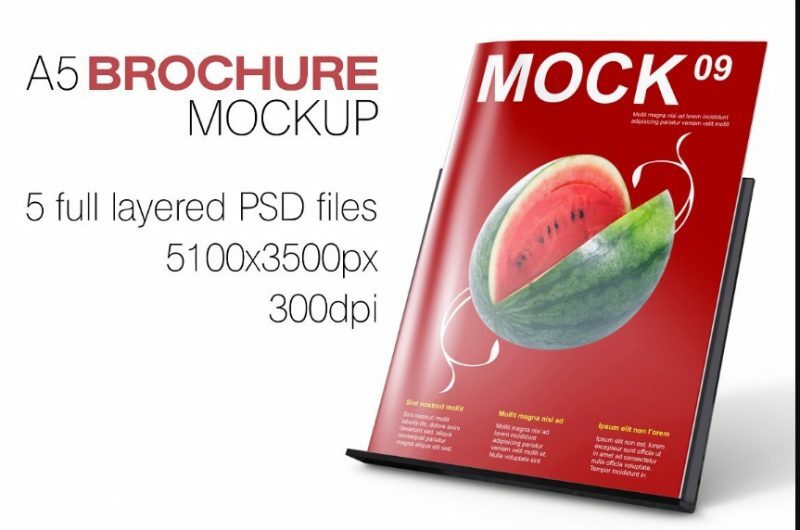 These mockups are highly customizable and you can replace the existing design on it easily via smart objects feature. 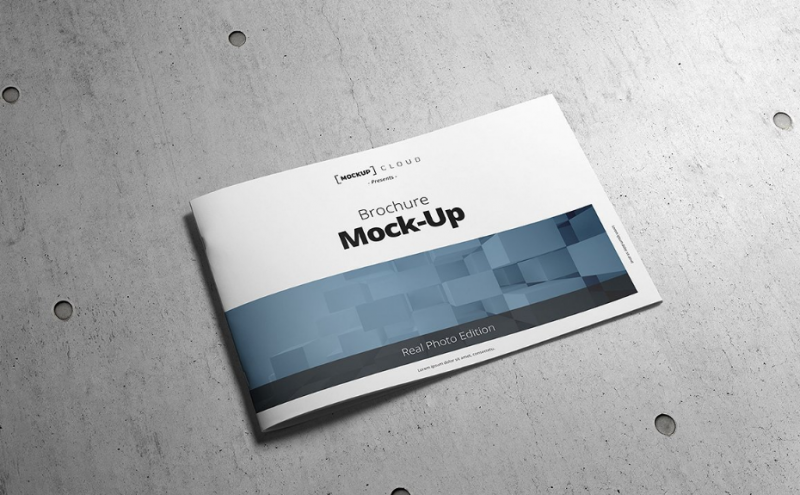 Mockups play an important role in designing a booklet or other print templates. They give a chance to check how your design looks in real environment. 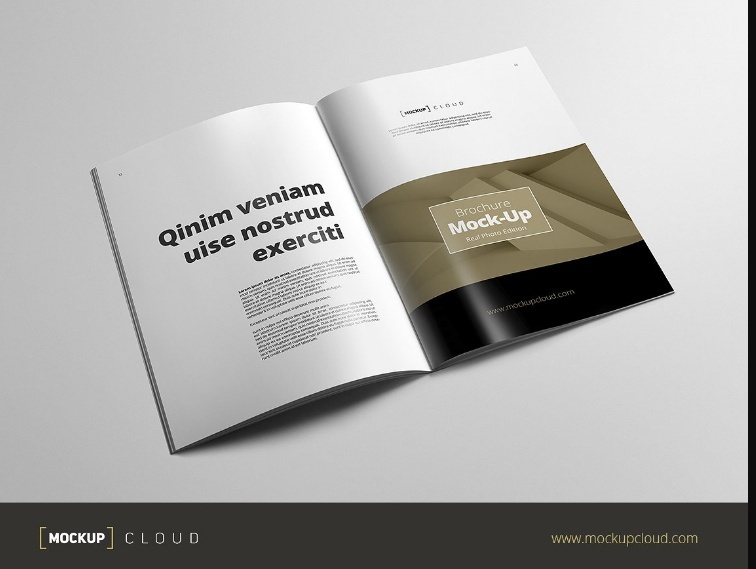 The layered mockups give you a chance to edit the mockup according to your design. Present these mockups on realistic mock -up psd to give a realitic look to your design. The design can be replaced easily by double clicking the existing design and saving your own art work. All the mockups present on internet are well layered and organized in folders. You can easily hind the layers and edit the mock-up. 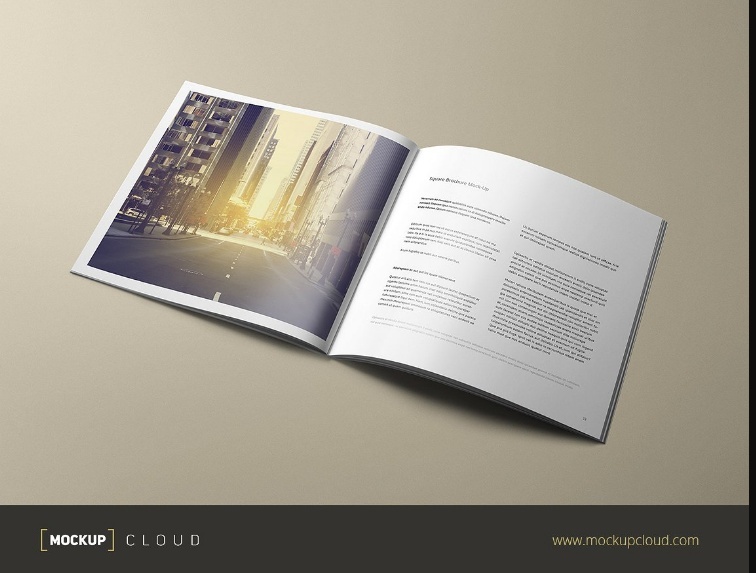 These booklet mockup can also be used as magazine mockup, brochure mockup. 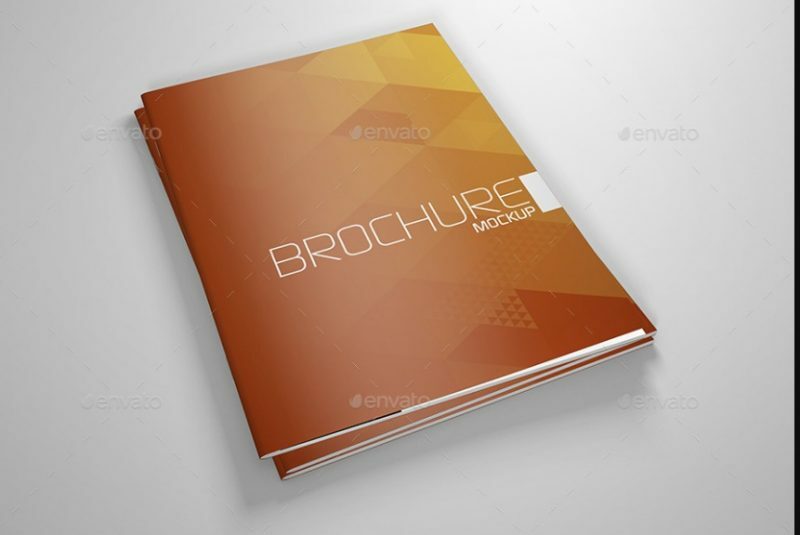 There are different types of booklet mock-ups available for use. 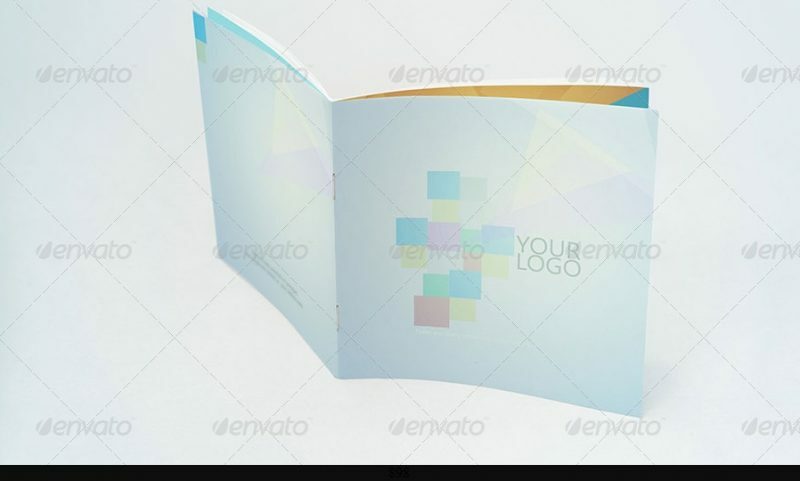 Some of the best booklet mock-ups are A5 booklet mock-up, Tri Fold booklet mock-up, Horizontal booklet mock-up, pocket booklet mock-up and vertical booklet mock-up. 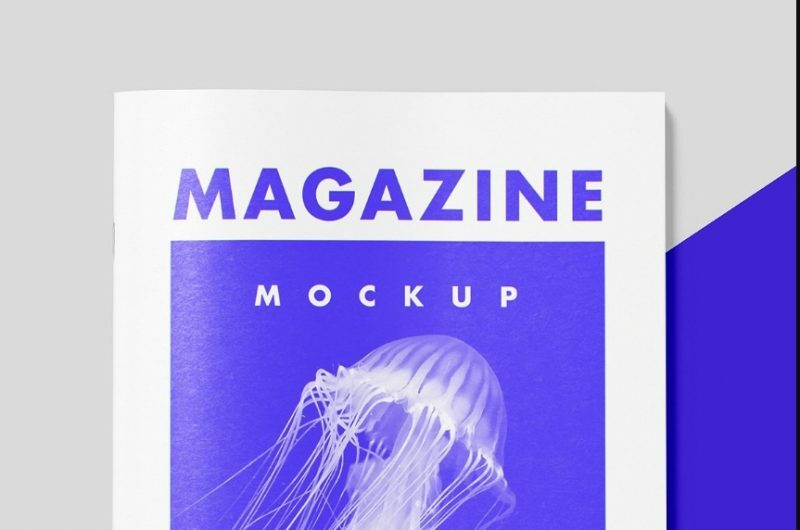 You can select the mockup depending upon your design and the type of project you are working on. 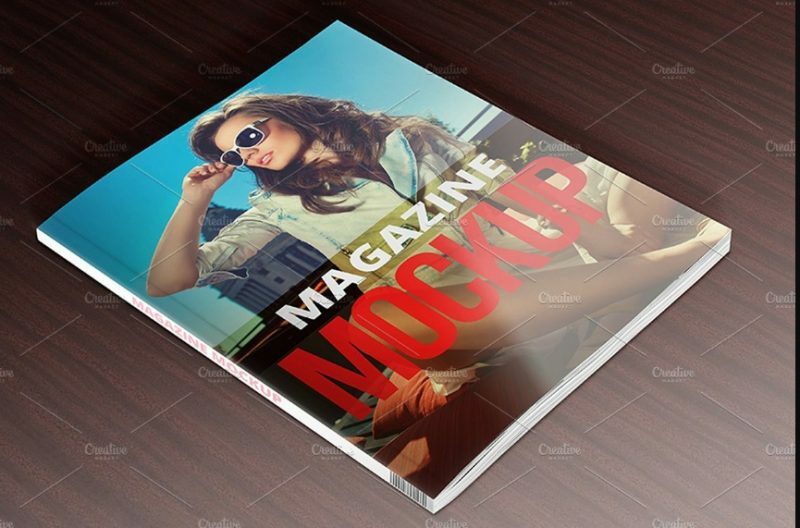 This bundle is suitable for designing a magazine and booklet mock-up. With this file you get total of 19 psd files to edit your design on it. You even get 17 textures to place your background. All the shadow and reflection effects come as a separate layers. 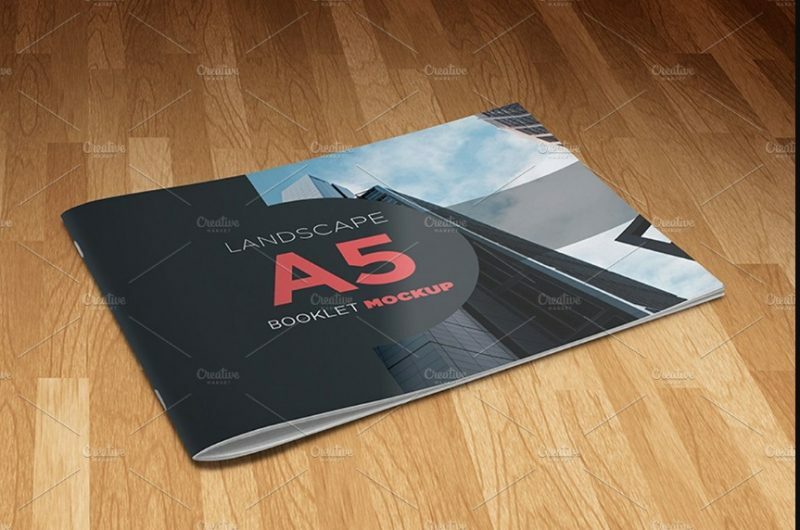 With this product you get 13 psd lansdcape brochure / booklet mock-ups to place your design on it. See how your design looks in different angles. 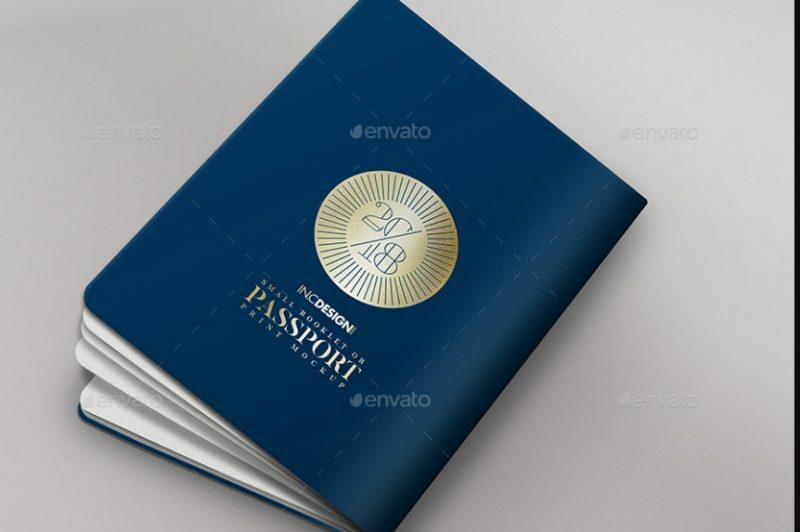 present a attractive design on this psd file to your customers. Images in the image are only for preview purpose. 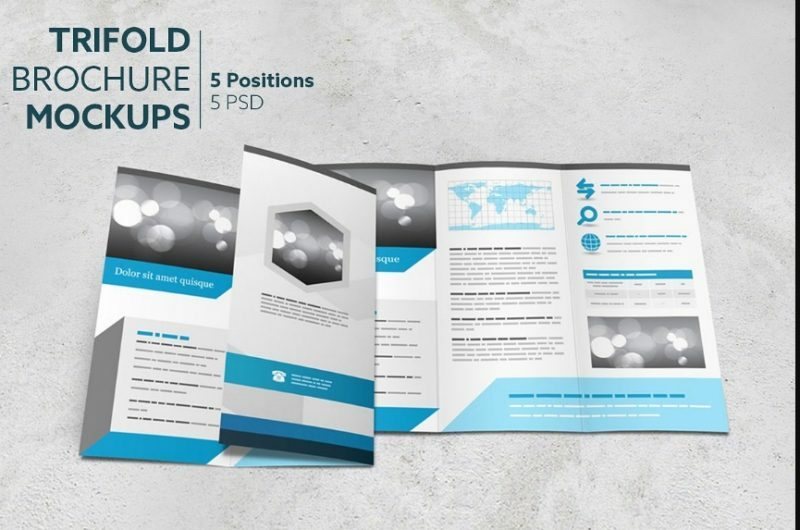 You get this tri fold mockup in five different positions. 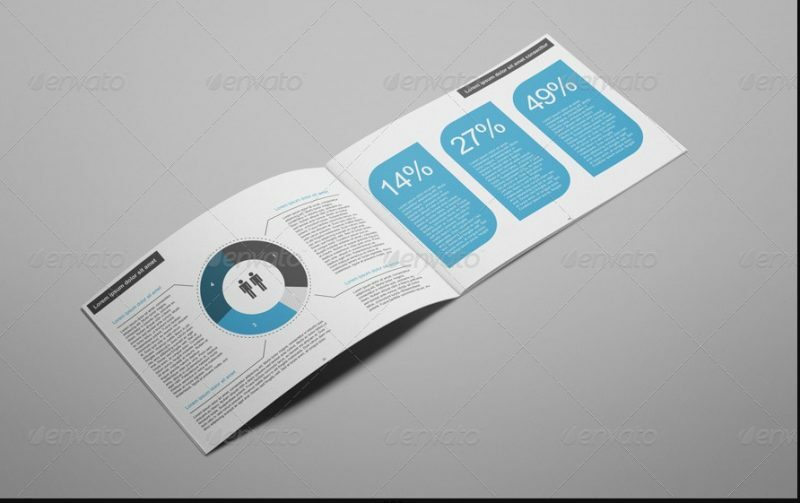 The size of the presentation template is A4. 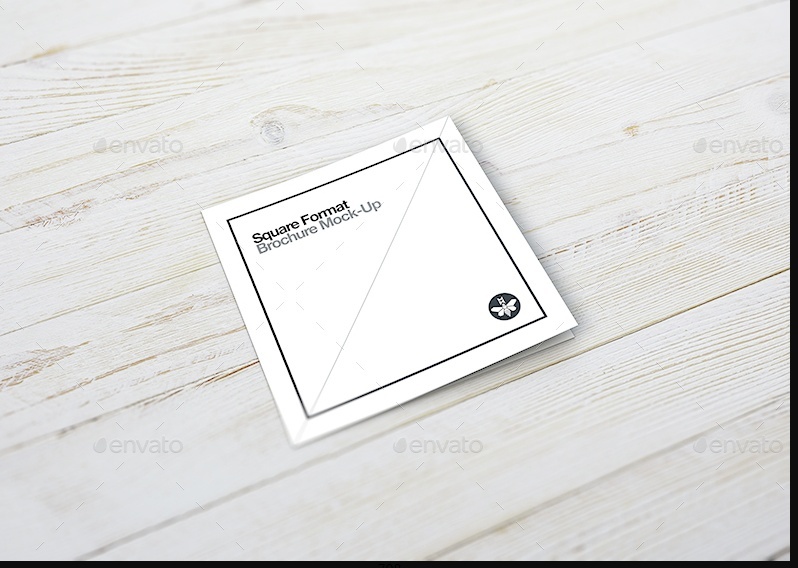 The background texture of the mockup is editable via smart objects. 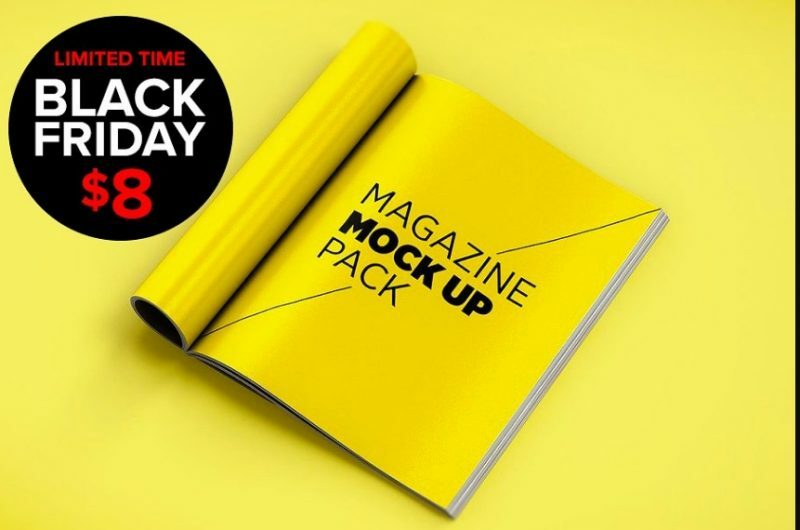 With this pack you get 6 photo realistic mockups and six backgrounds to customize your design on it. This files are compatible with adobe photoshop cs4 and higherr versions. All the layers and folders of the mockup are well organised. The shadow and lightning effects of the mock-up gives realistic look to your design. This pack consists of 4 psd files to customize your design. These PSD mock-ups are best editable via smart objects feature. 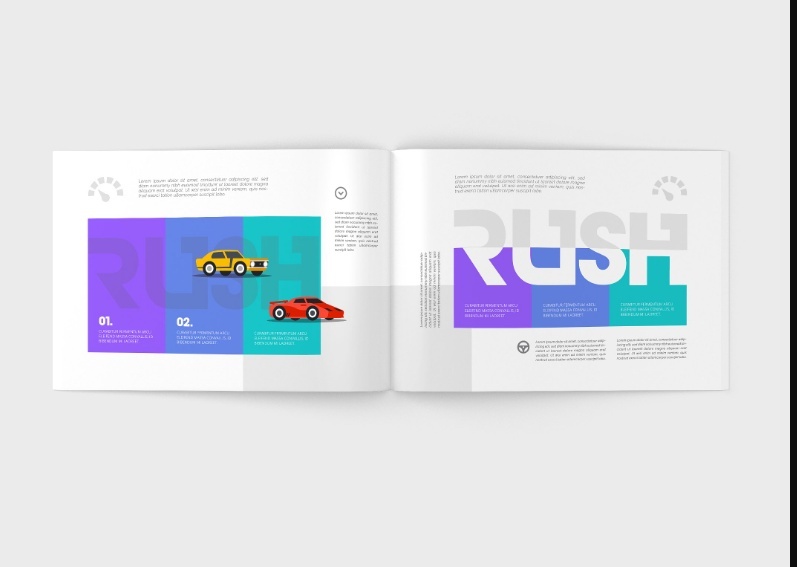 Designer has also included a help file to make your work easy. If you have any doubts you can contact the designer by clicking buy now button below. 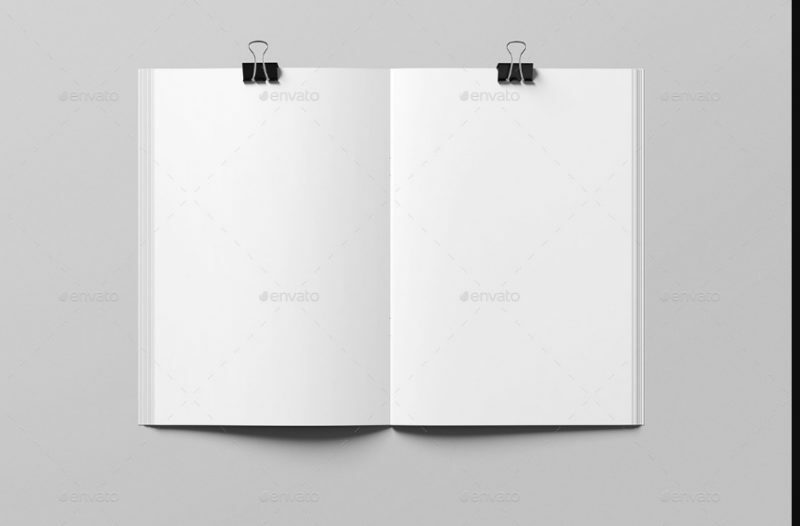 This mockup is best suitable if you are working on corporate booklet design. 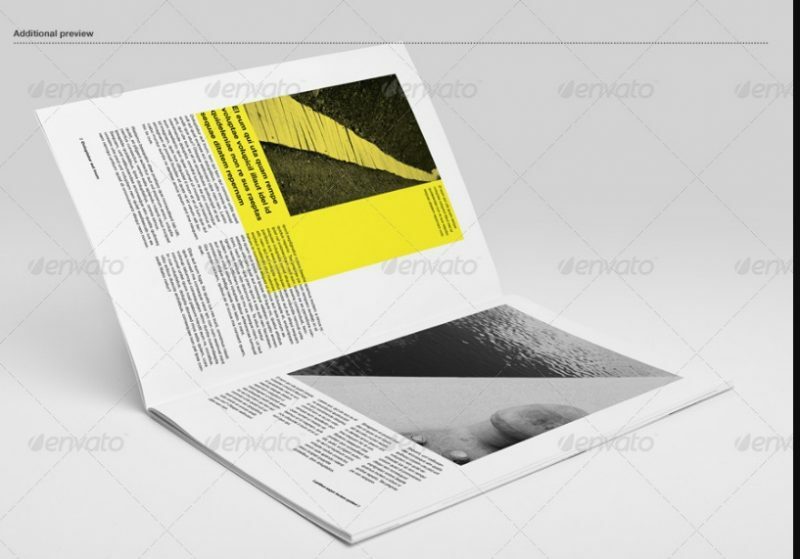 Present your print template design on this psd to see how your raw design looks. 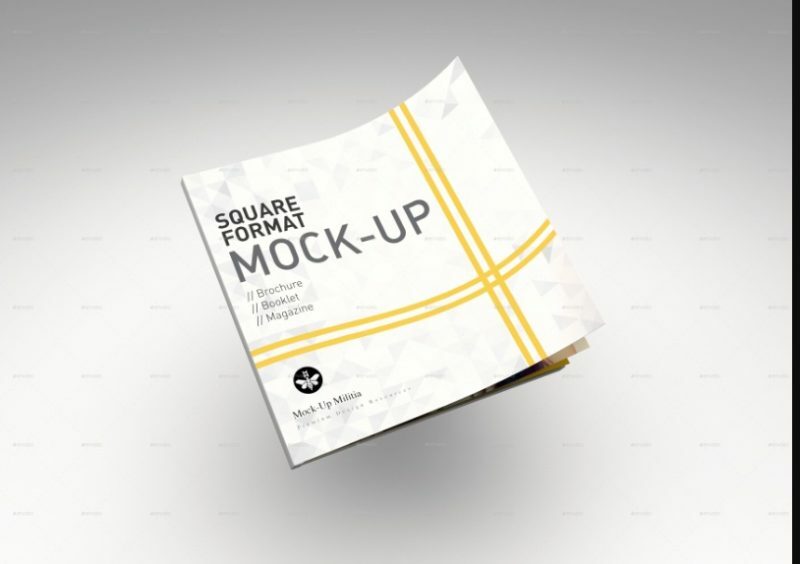 With this pack you get 12 high resolution mockups to customize your design. 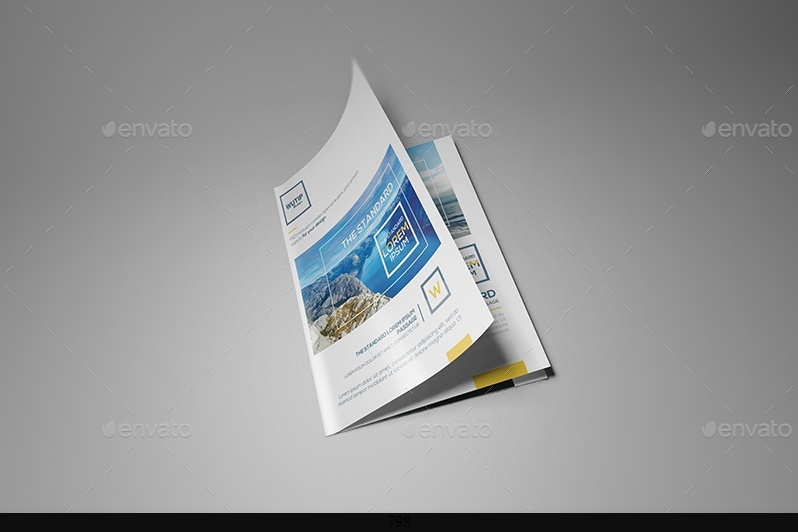 Showcase your booklet design on this elegant looking mock-up. You get seven psd files in different angles to present your design on it. These psd files are customizable via smart objects feature. 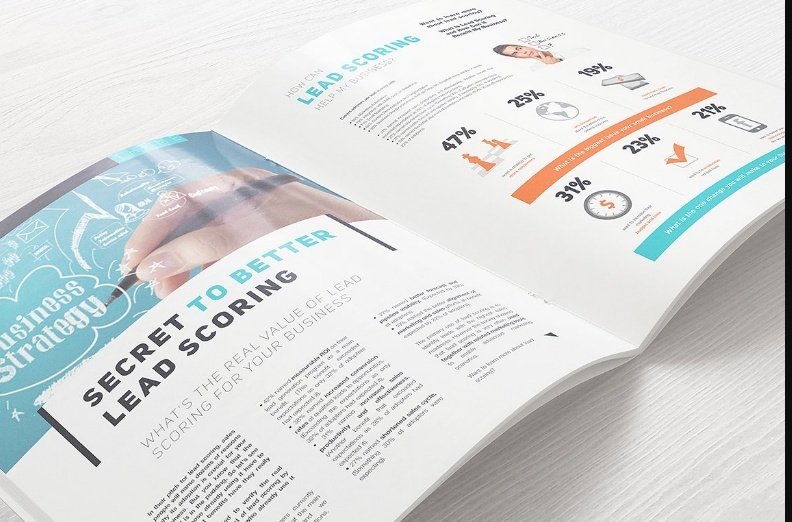 Present raw design of the booklet on these mockups to impress the customers. 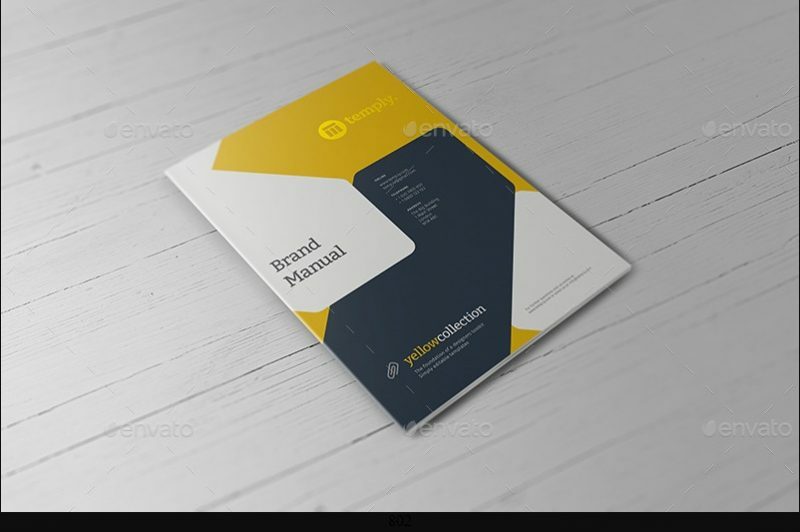 Hope you liked our psd booklet mockups. You read more about the product by clicking on buy now button below the images. You can also buy these templates and contact the individual designers. These are not print templates. Please read the complete product description before buying it. Also read the refund and license policy of the object before buying it because polices may vary from product to product. All the rights are reserved with individual designers and if you have any complaints you can contact us.